But our handpicked ethos means that we really are only showcasing the best to you lovely lot. Today I have six new venues that are individually unique, quirky and, without a doubt, have oodles of Coco luxe. From gorgeous boho yurts with a honeymoon suite to curl up in, to a romantic Scottish country house in private parklands, through to a beautifully restored theatre, by the riverside, in city centre Dublin. Image courtesy of Lizzie Jones, Wedding Yurts Founder. Wedding Yurts is the dream of Lizzie and Jim and they strive to deliver an intimate and bespoke service offering expertly crafted packages. Based in Bristol, the Wedding Yurts team cover the UK spreading their yurt love! The Wedding Yurts been hand-crafted out of sweet chestnut wood and covered in cream canvas, providing the ideal solution for couples looking to host a reception that embraces the countryside, without losing the luxury and style that a bricks and mortar venue offer. The yurts have solid oak floors, extra large doors and the 32ft yurt features a beautiful big window which creates the perfect backdrop for the top table, showing off the views of your chosen wedding venue or in the evening rows of fire woks lighting up the landscape. Wedding Yurts can be installed in: a garden for a garden-style wedding party, a field for a festival-style wedding party, by a river or a lake for a picnic-style wedding party, or in the woods for a secret wedding party! For couples who want to create their own look and feel to suit their personalities the yurts offer a blank canvas. You can decorate as you wish or Lizzie can work with your ideas and tailor make a package which suits you. Lizzie even provides a personal styling service that ensures that your special day is expertly crafted, truly reflective of your wishes and created, coordinated and completed with all of the elements required, in order to make your wedding process stress-free, and your wedding day perfectly you. If you’re feeling a bit fancy then the Champagne Yurt Bar includes beautiful vintage wooden bar, wood burner, fairy lights, chandeliers, stunning fuchsia pink interior, décor, soft furnishings, glasses, ice, staff, licenses and insurance. The Menu can be tailored to suit your tastes and you can even create a signature cocktail! If you wish to extend your wedding yurt experience beyond the big day, Wedding Yurts can provide boutique accommodation and a luxurious honeymoon yurt beautifully decorated for a magical wedding night under the stars. Image courtesy of Broxmouth Park. Whether you are contemplating a wedding party of between two to twenty guests or more, the historical Broxmouth House can provide luxurious accommodation, sumptuous surroundings and unparalleled dining. Broxmouth Park can accommodate civil wedding ceremonies in the Library or within the extensive grounds and can host up to 60 people within the main house. With intimate wedding breakfasts in the formal dining room and marquee receptions for larger parties, all with exclusive access to the house facilities. The aim of Broxmouth Park is to make you feel at home, and the fabulous in-house teams attention to detail will ensure your wedding is perfect in every way. 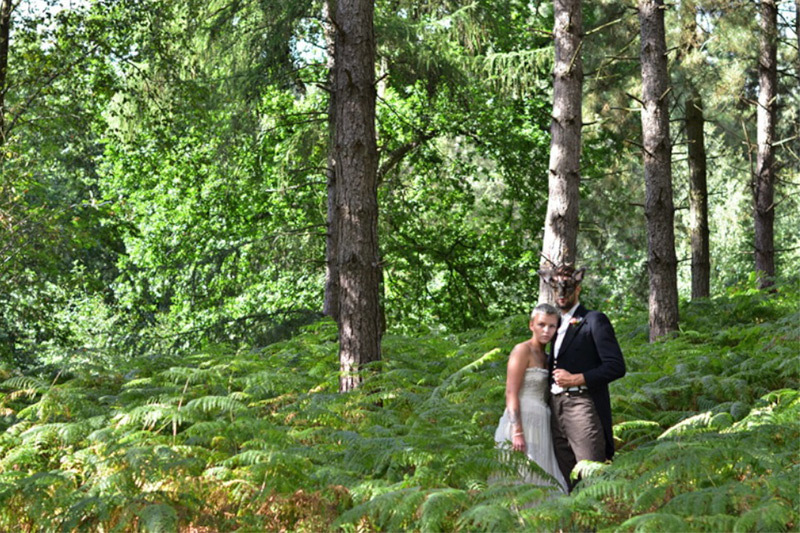 Set within a sprawling country estate including 150 acres of beautiful countryside and magnificent woodland, Broxmouth offers a special opportunity to celebrate your day in style. For larger weddings of over 50 guests Broxmouth provides a marquee situated on the lawn in front of Broxmouth House. Wedding ceremonies can take place anywhere within the grounds of Broxmouth Park – in the house, beside the loch, or if you prefer, the venue can recommend some beautiful local churches for your perfect ceremony. The Wedding Feast options are endless – Fine dining, buffets, spit roast & BBQ’s, drinks, receptions, table wines & Champagnes and licensed bars, to name but a few. Broxmouth Park provides an ideal setting for a romantic and intimate boutique wedding. Image courtesy of Kilver Court. Feature image of Kilver Court Bride by Olivier Burnside. Identified as a Brides Magazine Top 100 Wedding Venue, 2013, Kilver Court’s Secret Garden offers an idyllic location for wedding receptions and civil ceremonies. With the stunning gardens providing a breathtaking backdrop to wedding celebrations and vintage styled rooms, Kilver Court is one of Somerset’s finest and most unique wedding venues. The gardens are beautifully romantic with a formal parterre and harmonious borders set against the imposing backdrop of a rockery and viaduct. The gardens can also be lit up to create inspired night time views. If you are looking for a place to hold your Civil Ceremony as well your wedding reception then Kilver Court provides several beautiful options… From the romantic Dovecote with views across the mill pond, to The Ballroom – a classic party room with a parquet floor and picturesque views across the gardens. The Team at Kilver Court understand the importance of making your day run smoothly and turning your dreams into reality and they have a number of recommended suppliers who can make sure that all the finer details will be covered. From florists, marquee suppliers, entertainers and photographers – all of which have worked with Kilver Court and are trusted to get it right. There’s some gorgeous styled shoots in this venues Gallery… A must for any fashionista Bride. Image courtesy of iDo, The Country Wedding Company. iDo is the beautiful rural country wedding reception venue on the borders of Buckinghamshire, Oxfordshire and Northamptonshire. 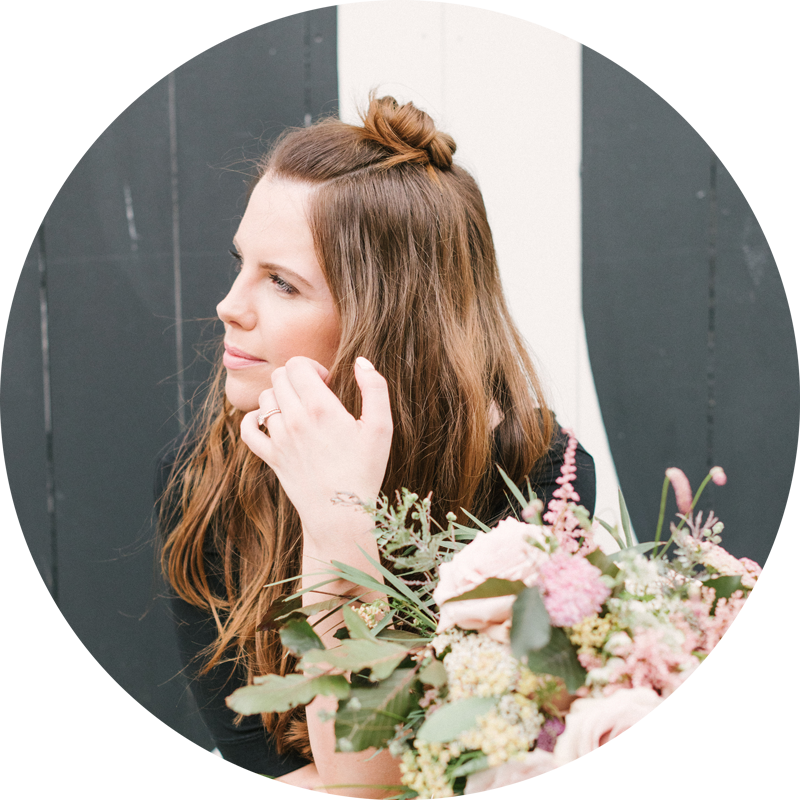 When Founder of iDo, Jenny, created The Country Wedding Company, she had one thing in mind; to offer a beautiful country wedding reception venue that gives you the flexibility to have your wedding just the way you want it. The Country Wedding Company venue has the option of onsite camping / glamping for you and your guests, a perfect way to ensure the celebrations continue into the night! This really is a beautiful canvas for a Rustic or Bohemian-esque wedding… take a peek at the Gallery! Image courtesy of Smock Alley Theatre. Smock Alley Theatre is Dublin’s oldest, newest theatre, and is situated on Exchange Street Lower with it’s façade facing on to Wood Quay. John Ogilby opened it in 1662 as part of the Restoration of the British monarchy and King Charles II in 1660, along with the London’s Drury Lane (1662) and the Lincoln’s Inn Fields (1661). It was the first custom-built theatre in the city and still remains in substantially the same form, making it one of the most important sites in European theatre history. The restored 17th-century Smock Alley Theatre has to be experienced to be understood; between the multi-tiered theatre (formerly a boys’ school) and the stained-glass-windowed banquet hall, it’s a spacious nook along the banks of the Liffey. The acoustics for music here are unparalleled and it’s fully licensed too, so you and 150 guests can wed and celebrate until 11pm. Dine on a candlelit banquet (think fresh fish, local cheeses and decadent desserts) with excellent wines. Plus, the cobblestones of Cow’s Lane make for quite the photo backdrop. This is a whole heap of City Chic – bare brick, industrial backdrops with a dollop of Modern Vintage. Take a peek at the architectural images in the Smock Alley Theatre Gallery and you’ll be smitten with the space! Image courtesy of Happy Valley. Set in the heart of West Norfolk, just 5 miles from the Sandringham Estate, in 8 acres of whimsical woodland stands the 17th Century Farmhouse and Stunning Grounds of Happy Valley Venue. Housing a small lake with bridge and giant swing, this is the perfect unique setting for a wedding. Happy Valley is a remote and romantic venue set amongst farm land and beautiful wooded glades. A new kid on the block in the wedding world this venue knows how to throw a party! With vast space for large weddings, beautiful backdrops for your wedding photographs, a pretty Farmhouse for the wedding party and Bell Tent sleeping options for your guests – this really is a very versatile space for the creative Bride & Groom-to-be. Whether you’re looking for a venue-only hire for your Rustic or Bohemian wedding, or you’re in need of full on planning assistance, then Katy and the Happy Valley team are there to help and add a touch of style. Top Row Left: Image courtesy of Wedding Yurts. Top Row Middle: Image courtesy of Broxmouth Park. Top Row Right: Image courtesy of Kilver Court. Bottom Row Left: Image courtesy of iDo, The Country Wedding Company. Bottom Row Middle: Image courtesy of Smock Alley Theatre. Bottom Row Right: Image courtesy of Happy Valley. So which Coco Wedding Venue has tickled your fancy…? Are you a Classic Elegance couple wanting the sumptuous, romantic surroundings of Broxmouth Park with a spot of fine dining…? Or maybe you see yourself as a Bohemian Bride wildly partying in the woodlands of Happy Valley…? Or maybe you fancy keeping it simple with a City shindig at Smock Alley Theatre…?